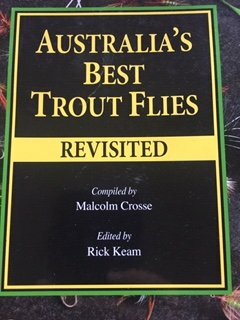 Claude volunteered to host fly tying on Wednesday 27 March tying the Grab All emerger. 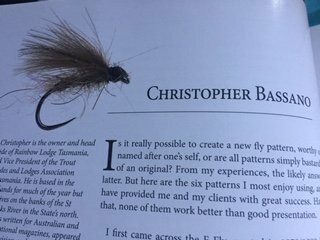 Detailed instructions may be available from Claude or Lyall, though the fly is a Chris Bassono design and can be found in a standard text book. 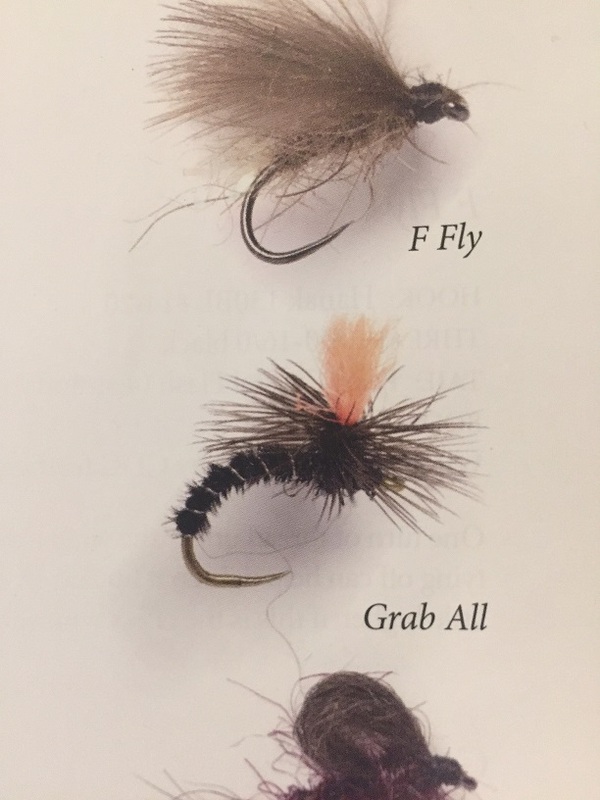 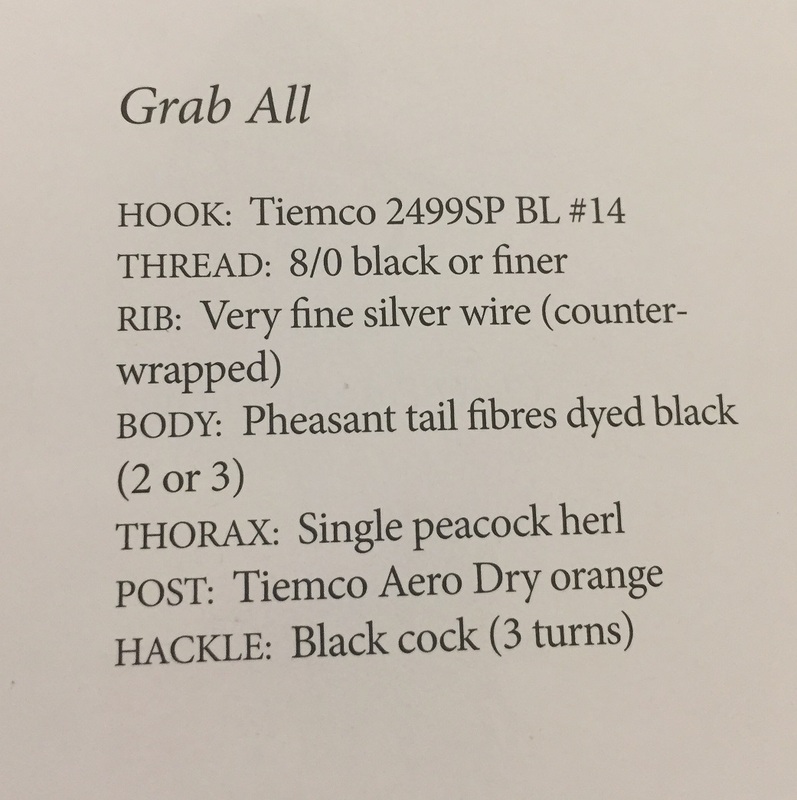 This entry was posted in Fly Tying, News on March 22, 2019 by bill.